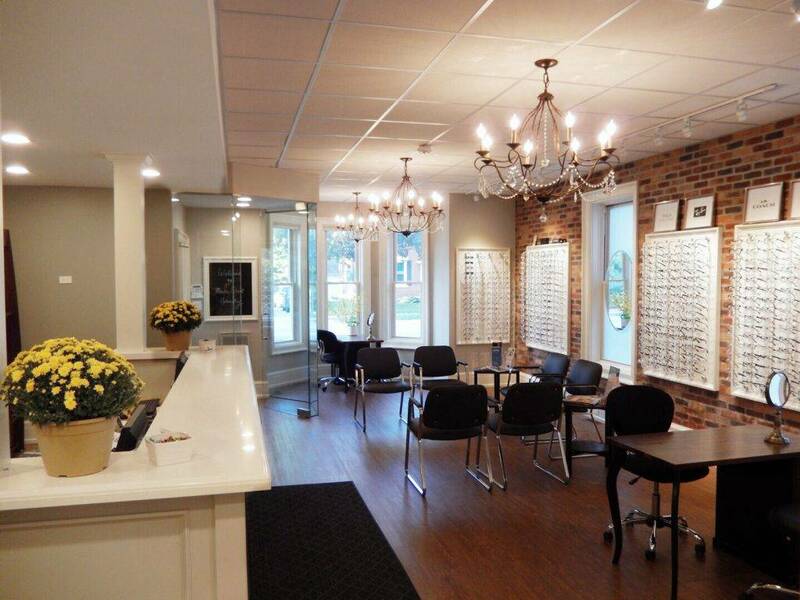 Martin Street Optometry’s award-winning Optical Boutique offers a wide selection of designer frames and sunglasses. Our experienced optical consultants are here to help you find the perfect pair of glasses, ensuring that the fit and comfort are just right, and that your lenses are chosen to suit your specific lifestyle needs. We provide high quality lenses to ensure that optimal vision is achieved from each pair of glasses. We stand by our products, and guarantee our customers satisfaction. Let us help you find your next pair of glasses! BOOK A COMPREHENSIVE EYE EXAM! 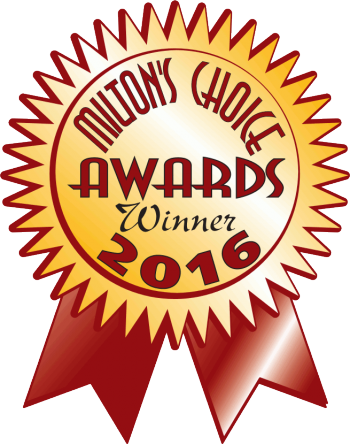 Thank you for choosing us to be a Milton’s Choice Winner. We are honoured! We are proud to be an authorized dealer of Zeiss lenses in Milton, Ontario. We have the largest selection of eyeglass frames in the Milton area. Stop by Martin Street Optometry and see just how good you look in them. Check out a handy guide to help you figure out which eyeglasses shape and style fits your face and style. Everything you wanted to know about eyeglasses. We have eyeglass lens treatments to protect against scratches, glare and ultraviolet rays. Learn more inside. Prescription lenses have come a long way—offering you the opportunity to truly customize your eyeglasses and make a statement about how you choose to look at the world. Sunglasses are vital to protect your eyes against dangerous UV rays. Need glasses or protective eyewear that can keep up with your active lifestyle? We can help!